These modern foldable headphones are exactly what you need if you really love music. 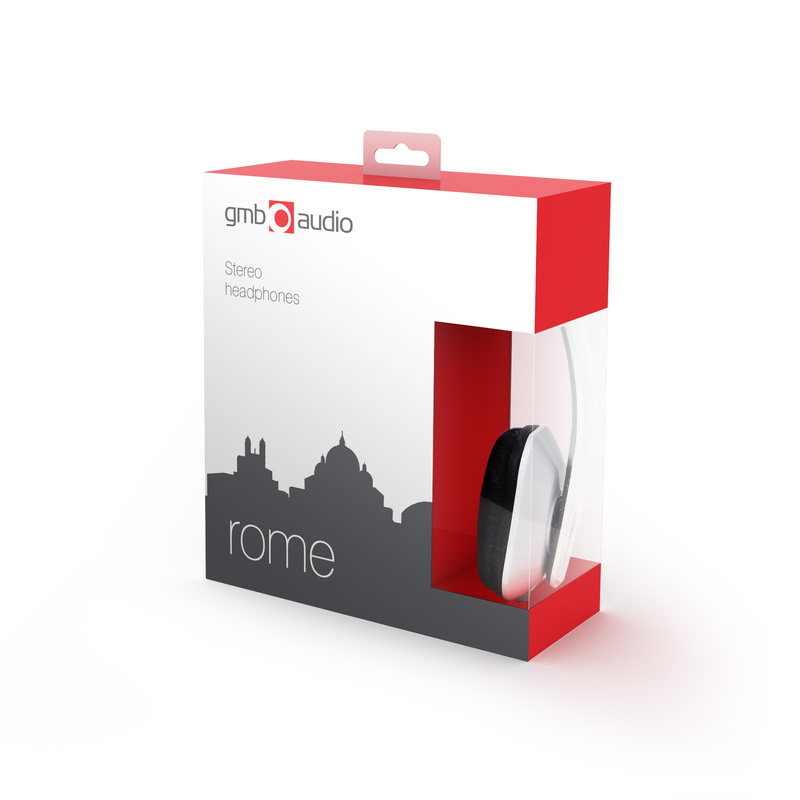 Its modern compact and foldable design fits in any bag and is perfect for enjoying your music while travelling. The high quality speakers and soft comfortable ear pads guarantee an optimal music experience.